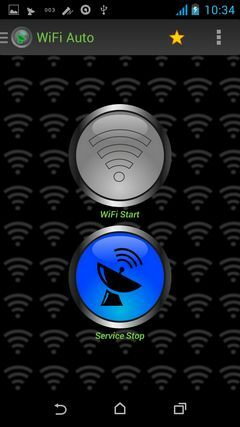 I would recommend the application WiFi Auto! If your battery in the device becomes exhausted quickly as possible, that the cause is the WiFi module. The device uses a battery to maintain the connection over WiFi even when the screen is off. 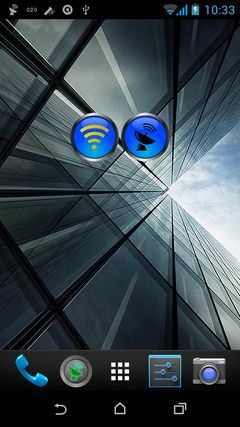 - Tap the app to enable / disable WiFi!